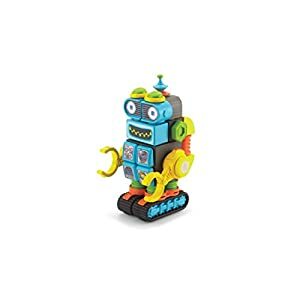 Home Root Robot – Learn to Code. Make Artwork. Play Music. Create Games. 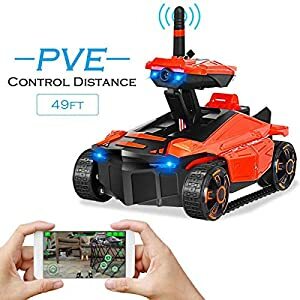 Amazon.com Price: $199.00 (as of 21/04/2019 19:49 PST- Details)	& FREE Shipping. Root’s 3 levels of coding makes it easy to start at any skill level. Drawing, playing music, scanning, and erasing functionality are built-in. Magnetic latching points on the top of Root let you add your own 3D printed creations. Root draws artwork, plays musical compositions, responds to touch, and is packed with even more sensors and actuators to keep kids hooked. Root comes charged and is ready to go. A large foldout whiteboard and markers are included to start drawing on any flat smooth surface at home or school. 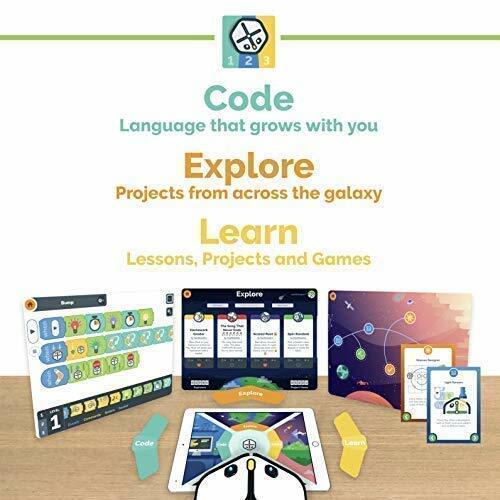 Root’s coding app was built from the ground up to be approachable for even preschoolers or kindergarteners. The app’s three level interface is designed for beginners and grow with them to reach real-world programming languages. 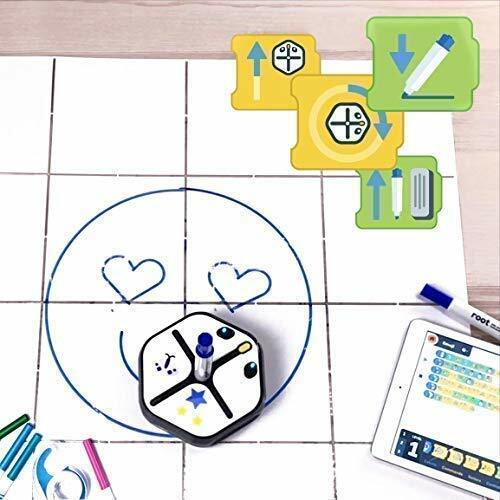 Root is the only coding robot that can stick to and climb magnetic whiteboard walls, making it easy for K-12 students and teachers to share the artwork and games they coded in a classroom. Root is the winner of the 2018 CES Best Toy from TechRadar and Best Kids Tech from Tom’s Guide. 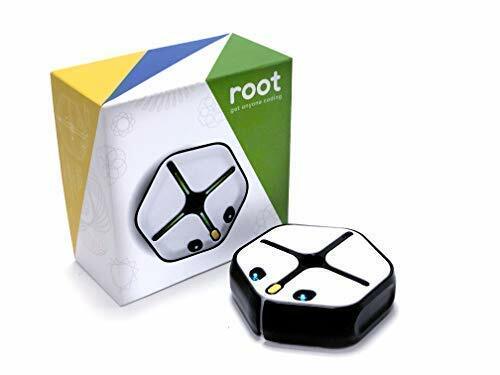 Root was designed with love from a team with previous experience at iRobot, Sonos, Apple, Microsoft, Disney, Olin, Harvard University, and MIT. 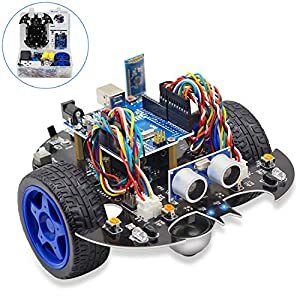 Root is more than a toy, it is an educational tool that develops valuable career skills for girls and boys. 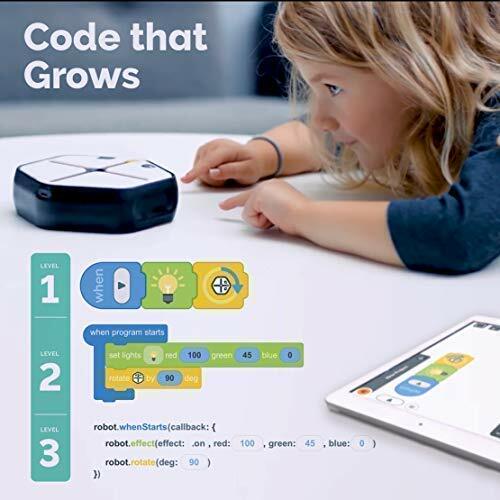 Coding with Root introduces problem solving, computational thinking, social interaction, debugging, engineering, technical confidence, mathematics, scientific methods, engineering, music, and art. As skills improve, Root’s API will make it expandable through it’s USB-C port and customizable with your own 3D printed machines. 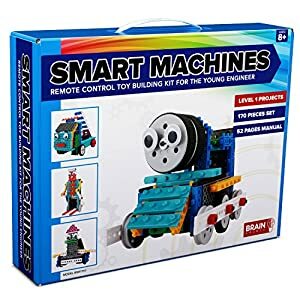 A large foldout whiteboard and markers are included. Root’s rechargeable battery lasts all day.